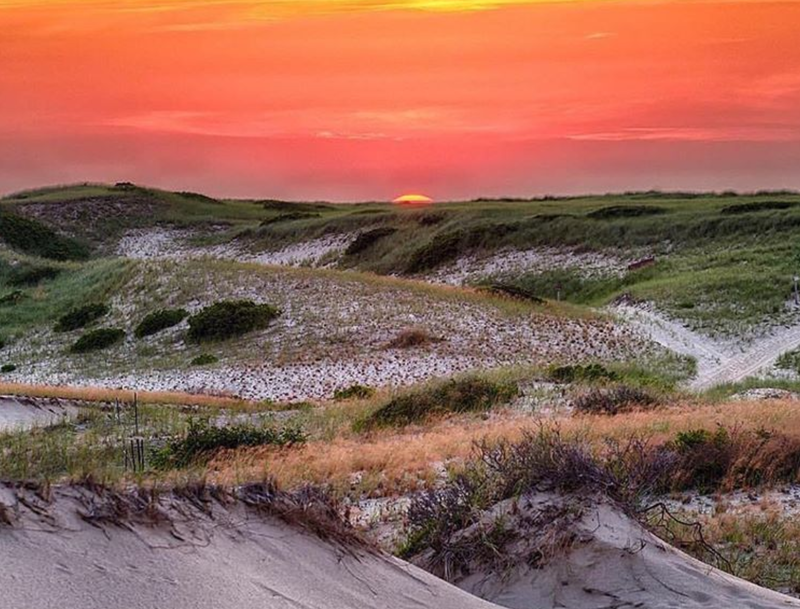 Sergio and I will be leaving for Provincetown in just a few days to enjoy Carnival Week so it seems appropriate to feature this Instagram account dedicated to showing off how beautiful this tiny town at the tip of Cape Cod really is. I want to also give a shout out to CT-native and photographer, Ryan Zipp who took the photo above (you can follow him at @ryanzipp). This entry was posted in Instagram, Provincetown and tagged BosGuy, Boston Guy, Instagram, Provincetown. Bookmark the permalink.